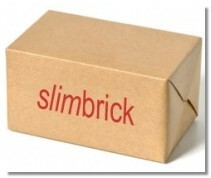 Here you may order samples of our brick tiles (brick slips) and slate. We always recommend that you view a sample prior to purchase. Please note that the Reclaimed/Vintage Colours are only available as a chargeable sample pack. As these styles are a mix of colours/finishes, this will help you properly evaluate them. 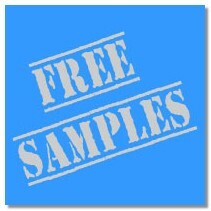 Order as many sample packs as you like but only one FREE Sample Pack per customer please. If the samples are not to your liking then feel free to contact us for further assistance. Brick and Slate samples may be selected in the same pack. THE COST OF THE PAID SAMPLE PACKS ARE REFUNDABLE IF YOU SUBSEQUENTLY ORDER FROM US. Mon-Fri, Standard call rates apply. Please note that all prices are shown exclusive of VAT at 20%.